Food glorious Fairtrade food: is Fairtrade a 21st century food security solution? Oxford Brookes is celebrating Fairtrade Fortnight February 29th to March 11th with some great events and offers. Wednesday, 02 March 2016, 18:00 to 19:00, Main lecture theatre JHB building. Rachael Sweet of the Fairtrade Foundation will explore the future of Fairtrade and look at whether it can help to meet the needs of an ever-expanding global population. 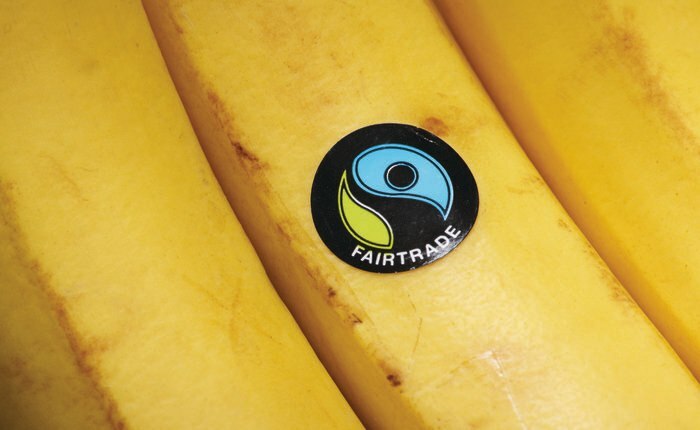 The event will also consider what the future is for key product and explore how consumers can continue to make a positive impact through purchasing Fairtrade products. This entry was posted on Wednesday, February 17th, 2016 at 1:35 pm and is filed under Events, Fairtrade Fortnight, Student Publicity. You can follow any responses to this entry through the RSS 2.0 feed. You can leave a response, or trackback from your own site.